YES™ Ultimate EFAs™ are meticulously formulated, organically produced and cold-pressed seed oils containing Parent Omega-6 and Parent Omega-3. Our EFAs are a better way to get your essential fats than fish oil supplements. Fish oils are not as pure or as effective as organic seed oils and can even be harmful if taken in large doses or over an extended length of time. YES™ cannot accept international orders placed from this website. 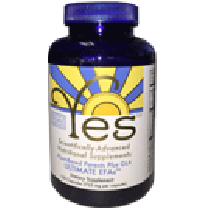 YES™ Ultimate EFAs™ are the ideal way to replenish your body’s precious Parent EFAs. Your body cannot make Parent EFAs and they are “essential” to all of the cells in your body. The only way to get these oils is through your diet, and many of the EFAs you are getting have already been irreparably altered by food processors, modern growing methods, and food preservation techniques. 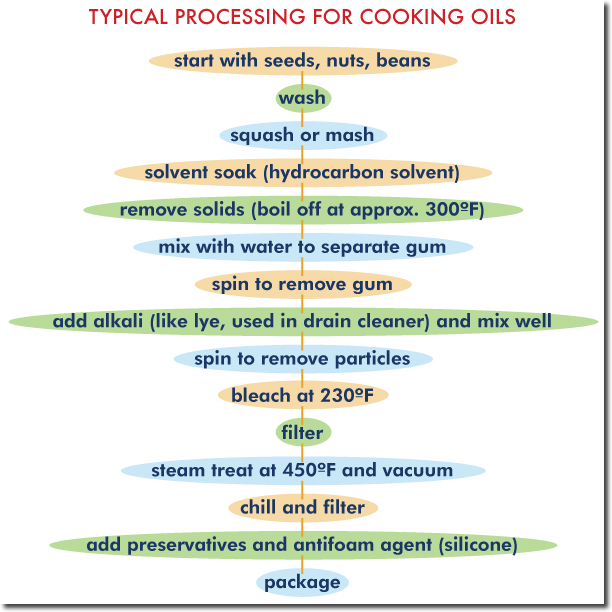 Chemical processing and high heat transform EFAs and other unsaturated oils into trans-fats and hydrogenated oils. You may have heard about the dangers of these unhealthy fats. Many of us are ingesting harmful trans-fats and not getting enough of the unprocessed Parent Essential Oils. Food processing presents a nearly insurmountable problem, though it can be minimized by supplementation. Your appetite can be directly affected by a Parent EFA deficiency. This will manifest itself as incessant hunger because your body is constantly asking for these precious, essential oils. It is interesting to note that when you lack these essential oils in your diet you may experience particular cravings for sweets and carbohydrates. There is a misconception among nutritionists that we already get plenty of omega-6 in our diets. Actually, we get very little pure, unadulterated "parent" omega-6 for the reasons stated above. Furthermore, and extremely important, you can easily "overdose" on excess omega 3 causing serious health problems. More than 97% of your body needs at least a 4:1 ratio in favor of unadulterated Parent Omega-6 over Parent Omega-3 which mirrors your tissue and organ composition. Marine oils have become the latest “must have” supplement. Here are some facts about fish and other marine oils that you need to know. • Fish have no oil glands so creating fish oil supplements basically means you get "juiced" fish. "Juiced" fish is the worst way to get your EFAs. This is one of the reasons there are no fish oils contained in our Ultimate EFAs. • Another problem is contaminated water supplies. Toxins, including mercury, may reach dangerous thresholds when taking concentrated fish oils regularly. Even if marine oil supplements claim to have removed harmful toxins, the processing needed may also alter the natural oils. • Marine oils are high in derivative omega 3—not the required Parent Essential Oils nature intended us to get. 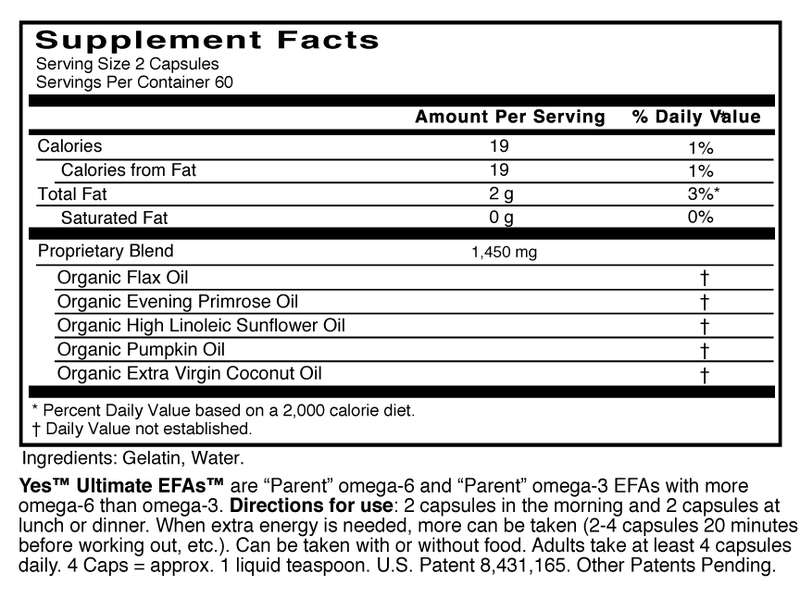 Parent Omega-6 = LA: Linoleic Acid (polyunsaturated). Your body will utilize mostly the parent form and make the derivatives as needed. Derivatives are: GLA, DGLA, AA. Parent Omega-3 = ALA: Alpha Linolenic Acid (super-unsaturated). 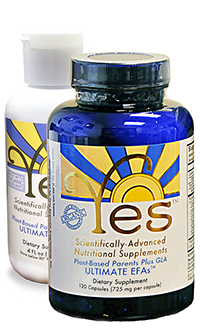 YES™ Ultimate EFAs™ are Properly Formulated Oils (PFOs) containing organic Sunflower Oil, organic Evening Primrose Oil, and organic Pumpkin Seed Oil all excellent sources of "parent" omega-6, along with organic Flax oil for "parent" omega-3, to obtain what we consider the ideal science-based “parent” omega 6/3 combination. Our unique Ultimate EFA™ formulation takes into consideration the good unadulterated "parent" omega-6 you may already be getting in your diet, as well as carefully balancing it with the proper ratio of "parent" omega-3. We are the leaders in EFA science with a specifically calculated balance, using naturally produced seed oils instead of fish oil. Unlike most commercial oil supplements, YES™ Ultimate EFAs™ are produced in small, carefully monitored quantities. The oils have no pesticides and have organic certification. After low temperature pressing, we use special capsules with low oxygen permeability to protect the precious oils so no refrigeration is required. Healthy fats are now finally getting the attention they deserve and YES™ Ultimate EFAs™ are the best source of PFOs that everyone needs as a part of their daily health regimen.